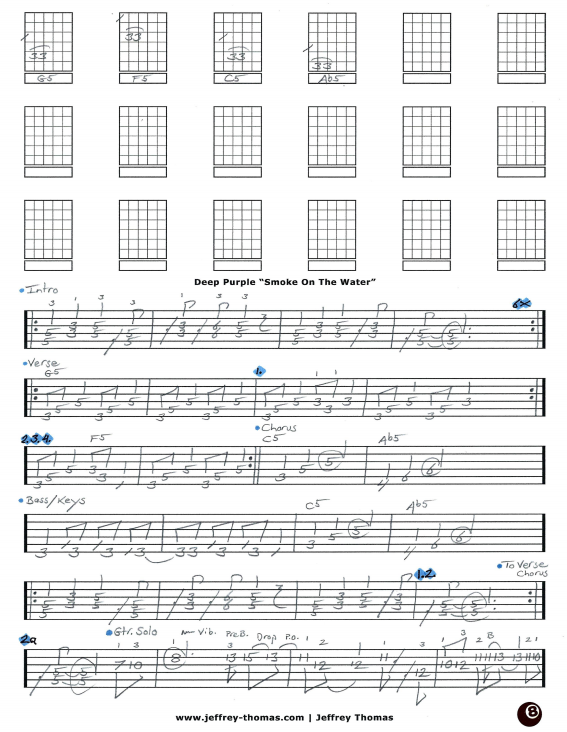 Deep Purple Smoke On The Water Free Guitar Tab by Jeffrey Thomas. Learn this classic guitar tune with my guitar tab arrangement for one guitar. All the signature licks, song structure fills and solo are included. Ritchie Blackmore is a very influential rock guitarist and his great rhythm and solo work on this tune displays that. Many of my students are including this song on their list of tunes to learn. Let me know if you would like the full guitar tab for free? 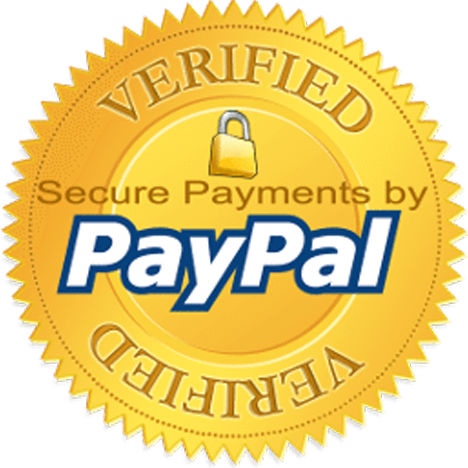 Just enter your email address in the form provided and I’ll send it to you. Make sure to fill out the Schedule A Free Lesson form if you are interested in booking a free Skype guitar lesson. “Smoke On The Water” was ranked #434 on Rolling Stone’s 500 Greatest Songs Of All Time. Find more great online guitar tab on my tab, video and blog pages!